"Illustration is a way for me to communicate, express and question ideas and ideals. 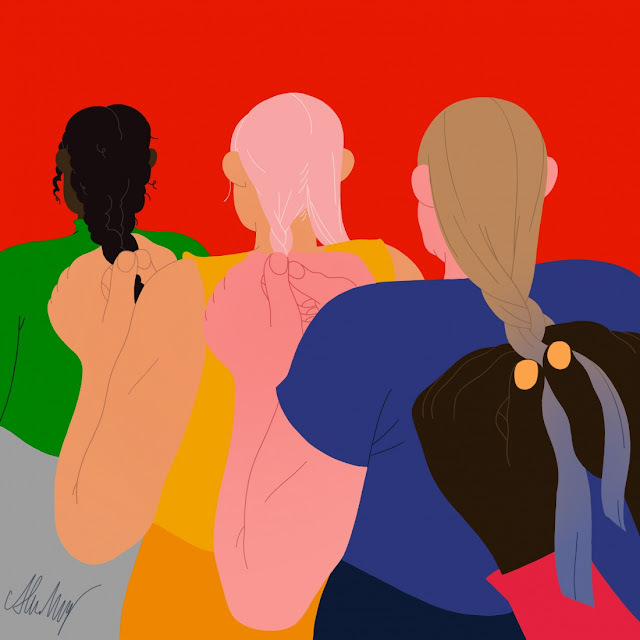 For me, illustration and art is a powerful (political) tool and I want people to reflect on things that we might ignore, such as gender inequality and hidden racism," says Alva Skog. The Swedish illustrator is currently studying her final year at Central Saint Martins but is already making an impact in the industry. In 2017, she won a Yellow Pencil in the D&AD New Blood awards and she has exhibited twice at the Cluster Arts Illustration show in Shoreditch.